BlogHome Featured We are featured on headcoach.se again! We are featured on headcoach.se again! 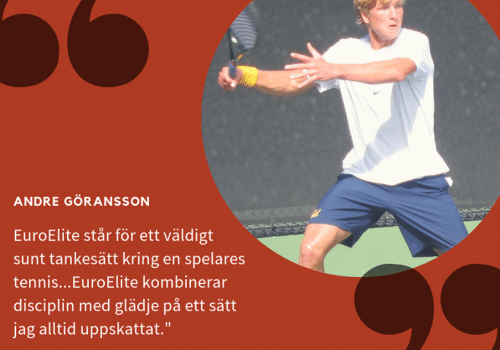 Visit Linus Eriksson on headcoach.se and read up on lots or articles featuring us here at EuroElite! Latest article on Nordic Viking Team Cup. EE ADDS 15 NEW ITF TOURS IN EUROPE AND SCAND. 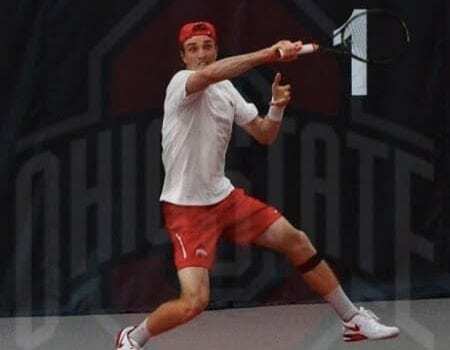 STARTING SEPTEMBER 2017 + SUMMER 2018=12 ITF TOURS!